The care and creativity that goes into our wines have resulted in Hermit Woods becoming one of Lakes Region’s area most sought-after artisan brands. Come and visit us at the winery or find our award-winningwines for sale at select, independently owned liquor stores and restaurants throughout New Hampshire! When you see steam rising from the sugarhouse, you know it’s the sweetest time of year: maple season! If it’s maple, or made with maple, you can sample it: different grades of maple, maple candy, maple syrup, maple cream, cotton candy, maple apple butter, maple nuts, kettle corn and more. Start your adventures! 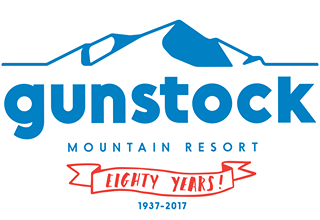 Winter Now Top to bottom snowboarding and skiing on 227 acres and 55 trails at Gunstock Resort. For summer, Epic Zipline course! Soar above the trees from peak to peak, and peak to base, traveling over 1.6 miles on one of the longest zip line canopy in the country. 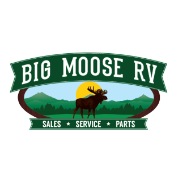 Big Moose RV and Marine is a full service Sales, Rental and Service RV and Marine dealership with a fully equipped retail store located in Ossipee, New hampshire. 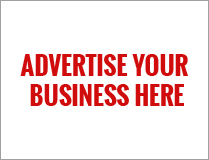 We offer RV and Marine mobile repair, detailing and more! 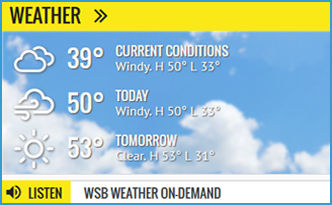 Stop in and check out our new and used inventory today! This gift store has everything and so much more than you could possibly think of! 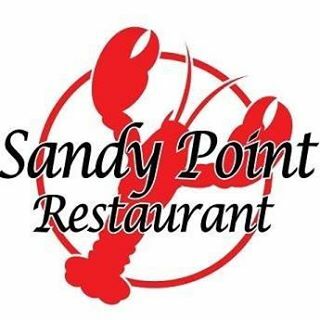 The favorite store in Wolfeboro for tourists and locals with very friendly staff and gifts galore! 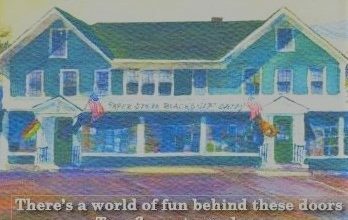 Not your typical gift store and a must stop when in Wolfeboro! 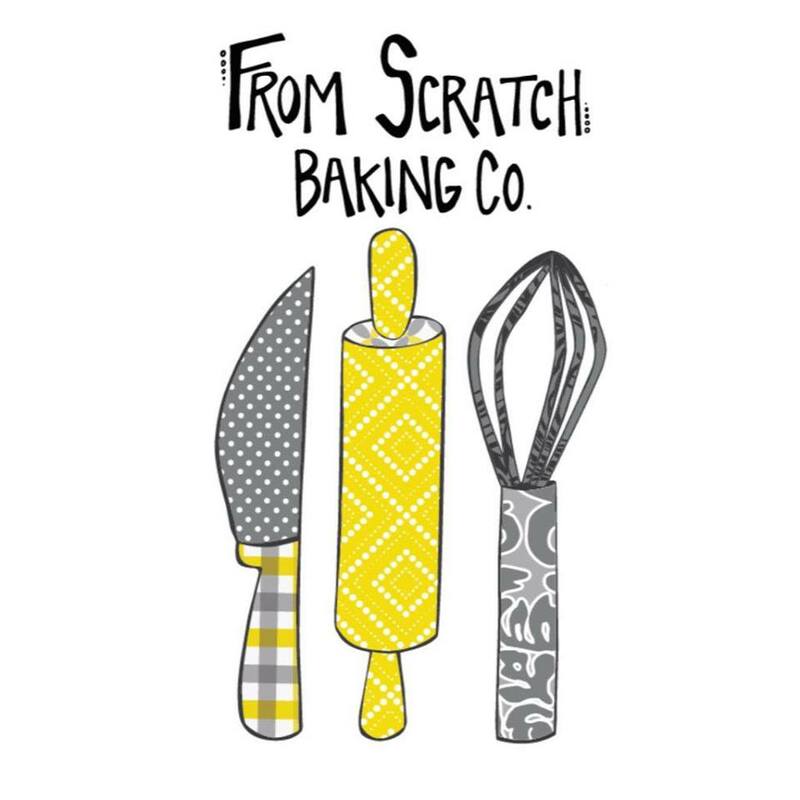 There is something for everyone at From Scratch Bakery! We make gluten-free and vegan-friendly items that are so good, folks can’t even tell the difference. Since we opened our doors in 2015, we have grown steadily each year, and are so thankful for the support of our wonderful customers! “We really do make every thing we offer from scratch, whether it be the frosting on a cupcake, the filling in a toaster pastry, the flaky crust of a pie, or a chewy coconut macaroon. 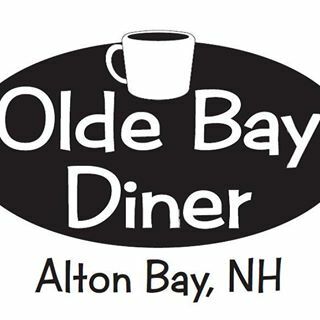 ” Come visit us in beautiful Wolfeboro NH and have a treat and a fresh cup of coffee!